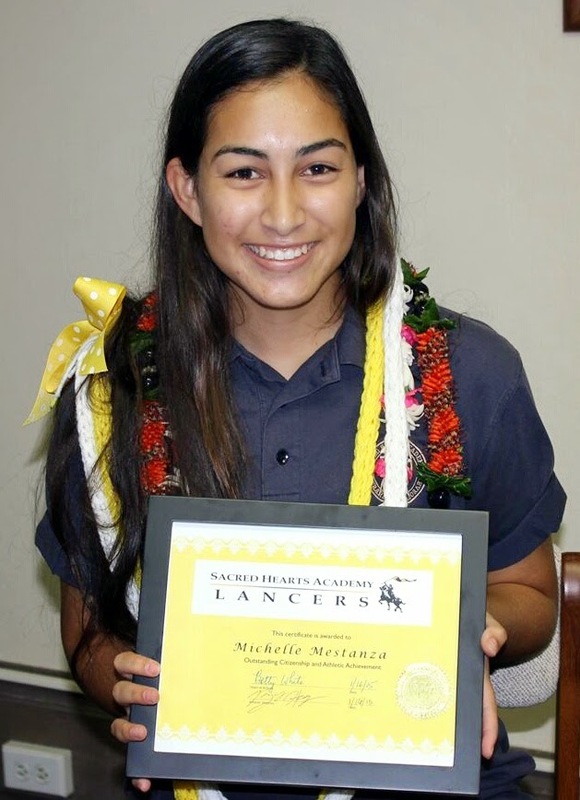 Michelle Mestanza, Lancer of the Month for December, has been a member of the Lancer Soccer program since the 7th grade. She is an outstanding Student maintaining a 4.0 GPA and exemplifies the team-first attitude. Throughout her career, she has moved from the pitch to goal as needed. She is always quick to help in hauling equipment and setting up for practice and games. "She is meticulous about her work, thoughtful about the application of each concept, and willing to discuss ideas and procedures with classmates." "Michelle is a lovely, bright young lady who will go on to do great things."